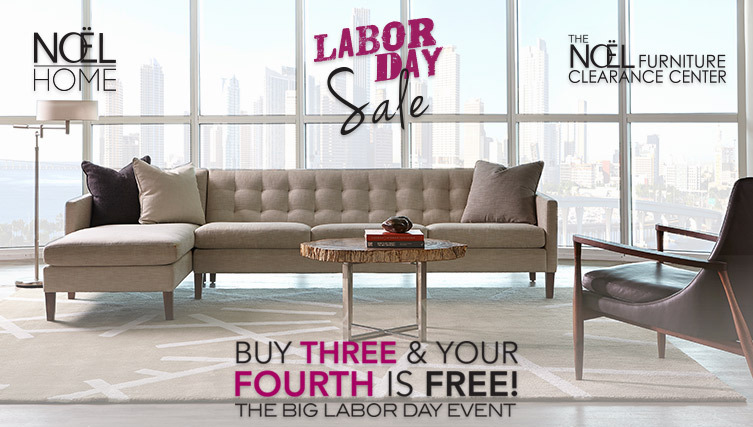 Fabulous savings on Luxurious Furniture. Mix and match any three bedroom items and receive 50% OFF the retail price! 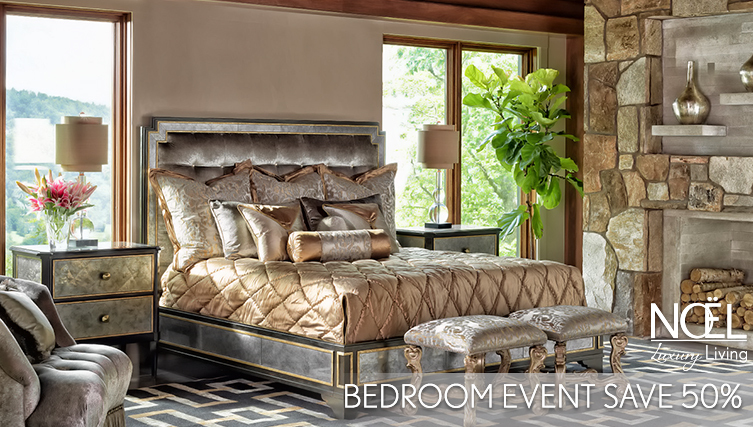 beds • dressers • nightstands • chests • bedside pieces The Noël Bedroom Event is Going On Now!